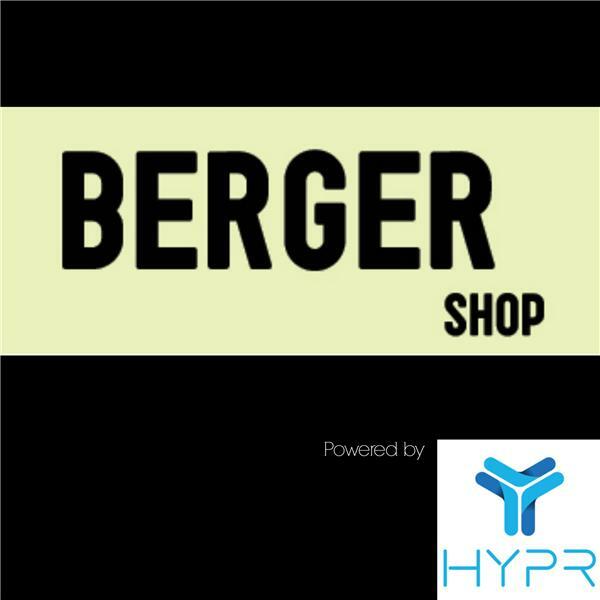 Each week, join host Ryan Berger as he goes Inside the Berger Shop with incredible guests discussing the intersection of culture, tech, sports, and media. Listen to the show as we discuss who will win the 2018 masters. How will Tiger play? Can Justin Rose bounce back? There are so many great players, who will take the Green Jacket? Listen as we talk about last night's game, the amazing Nova run, and why one and done's havent been a big part of Jay Wright's strategy with former Nova great Tim Thomas. Listen as Ryan speaks to guest Joe Caporoso from Turnonthejets.com about the team's start, and breaks down the young talent and then he will be joined by Robin Lundberg to talk about the evolution of sports media, and his new show. Listen as Ryan and Kostya discuss everything going on with the baseball races, and with two weeks left, who is sitting in a good spot. Listen as Ryan is joined by the great Tommy Beer to discuss NBA free agency, Knicks hire of Scott Perry, is Melo being traded, and why this rookie class may be the best ever. listen to the show as ryan speaking to BJ Bass, NBA agent, about a preview for thursday night's draft. Ryan also speaks to the "mouth of the south" Joe Schwartz about the blockbuster trade and the future and present of 76ers. We go over all the contenders and pretenders at Erin Hills this week with Jason Birnbaum to see who will win the golf's 117th US Open. Listen as Ryan and Andrew discuss advertising, working at agencies, andrew's background in the media world, and why news stands need to be reinvented.